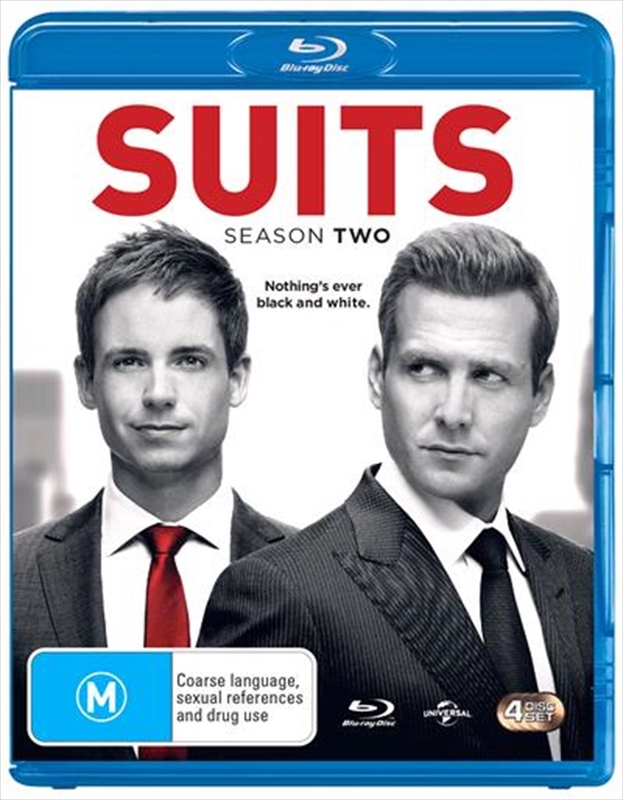 Suits stars Gabriel Macht (Love and Other Drugs), as one of Manhattan s top corporate lawyers who sets out to recruit a new hotshot associate and hires the only guy that impresses him - Patrick J. Adams (Lost) as Mike Ross, a brilliant but unmotivated college dropout. Though he isnt actually a lawyer, this legal prodigy has the book smarts of a Harvard law grad and the street smarts of a hustler. However, in order to serve justice and save their jobs, both these unconventional thinkers must continue the charade.